Hello and welcome to GoalWard! 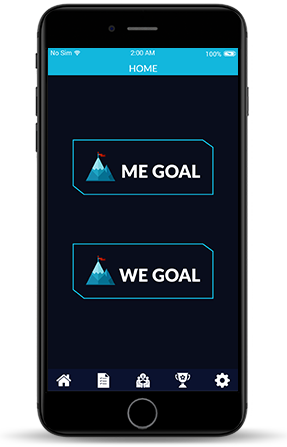 The goal setting app made by me, Goalie. I want you to reach your full potential in life! 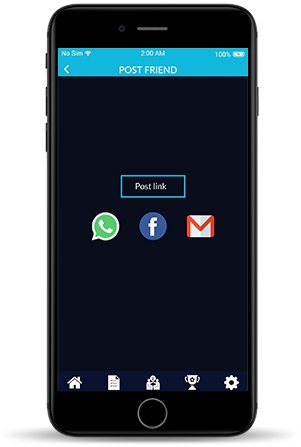 Here’s how you use my App to help you achieve your goals. A Me Goal is a goal for one person. A We Goal is a goal for a group of people. complete your goal in the guidelines. If it is a We Goal, invite your friends to participate. Based on the duration you have set for your goal, I will assign you a number of goalies you will need to earn to complete your goal. 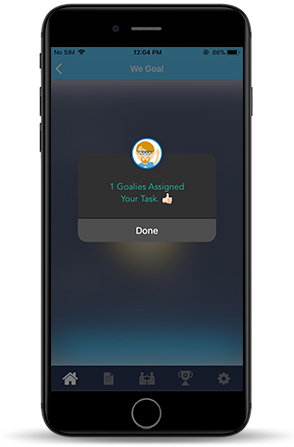 You earn 1 goalie for each time you successfully complete one of your goals guidelines. 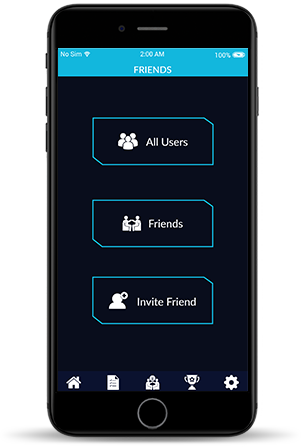 For either a Me Goal or a We Goal, you can invite people to participate in your progress. 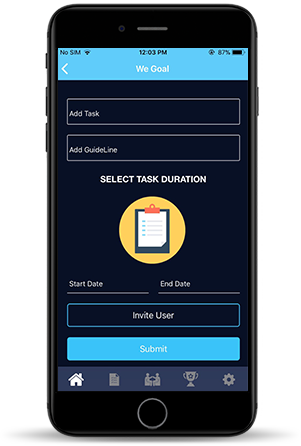 Invite you Grandparent, Manager, Teacher or Turtle to the Goalward app and connect with them. They can now give you the high fives you need to complete your Goal! 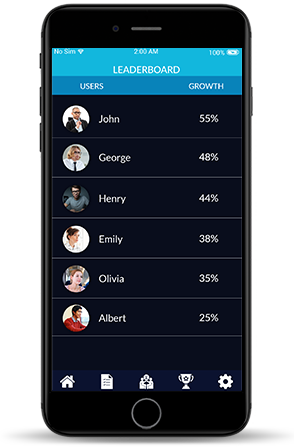 As you add friends within the App you can track their goal-setting progress by seeing how they are doing in the leaderboard section. Cheer them on as they try to achieve their goals! Success! once you have completed your goal let the Social World hear it with a post.